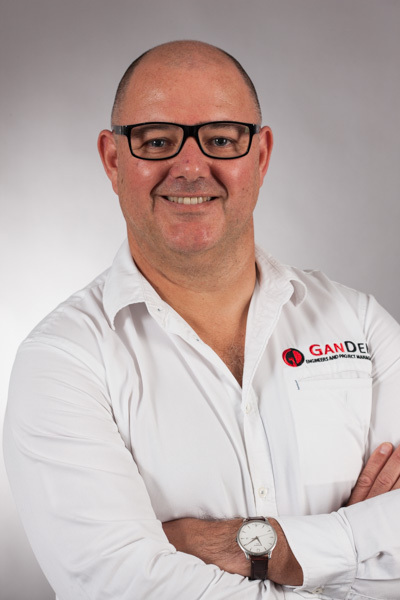 It is GANDEN’s mission to be the preferred supplier our clients turn to for the design, commissioning and management of their water and wastewater assets. The last five years has seen GANDEN deliver an amazing portfolio of projects all around Australia. GANDEN aims to further build and maintain its reputation for providing a prudent, efficient and professional service to its clients. GANDEN believe this is delivered by working with the most innovative, engineers, designers and project managers while providing a personal service, with competitive and transparent rates. • Maintaining a focus on costs whilst developing and rewarding our people.